Bukit Pantai is located on the hill slope of Bukit Pantai, hence the name Taman Bukit Pantai. It is a well established neighbourhood nestled in quietness and lush greenery amidst bustling Bangsar, making it a much sought after strategic location for luxury homes in Kuala Lumpur. 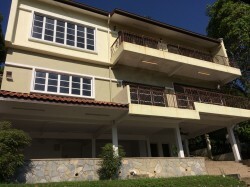 Within Bukit Pantai there are single and double storey link houses, semi-D, bungalows and luxury condominium; these have long been prime properties within Kuala Lumpur. 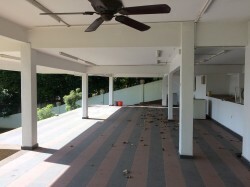 The location is strategic in the sense that it is easily accessible via Jalan Bukit Pantai and Jalan Maarof. Both these roads lead to Damansara via Sprint Highway to the North or to Kuala Lumpur City Center via Federal Highway to the South, or to Sunway and Subang Jaya via New Pantai Highway (NPE) on the West. RapidKL buses service Bukit Pantai regularly and LRT is 10 minutes drive away. The well equipped Pantai Medical Centre is just next to the neighbourhood; the bustling Bangsar Baru is a stone throw away that will meet all your daily needs and entertainments. Even though being close to many amenities, it retained its quietness and exclusivity due to its hilly slope. Bukit Pantai property values remain strong through the years and the neighbouring Bukit Bandaraya, Bangsar Baru have also contributed to the steady appreciation of property values of Bukit Pantai. New high-end condominium development in Taman Bukit Pantai also helped push the property values higher and put Taman Bukit Pantai on the property map again. 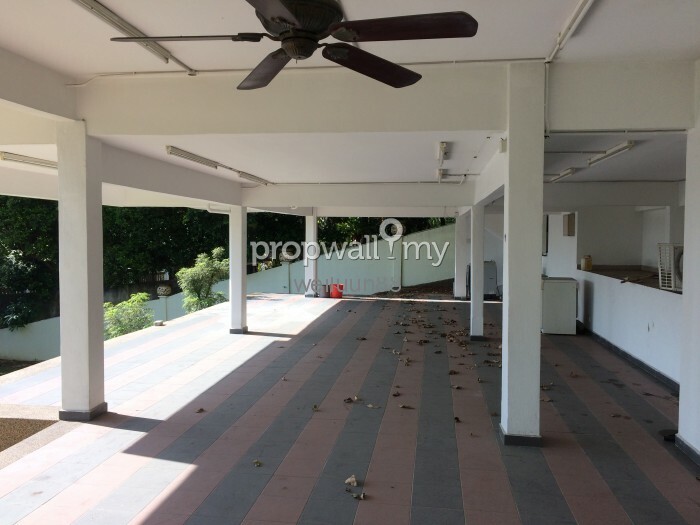 Hi WeiLuun, I saw your listing on Propwall. I am interested in your property in Bukit Pantai, Bangsar.